Sony is the best brand for all automobile and electronic devices. As we in sort of electrical energy Sony devices are coming with energy saving technology which is unique only for Sony devices. Sony proved its vest in smartphone field also which is initially famous as Sony Ericsson smartphone brand. Sony Xperia series are most efficient smartphones in the world. Though these smartphones are little high budget smartphones when compared to other, they are designed with advanced features. Sony has started wide range with Windows Mobiles with updated android operating system. The company markets some of its phones as waterproof and dustproof to attract youth. Launch Date: Sony Xperia E5 smartphone is going to entertain us from June first week, 2016. Display: The phone comes with a 5.00-inch touchscreen display with a resolution of 720 pixels by 1280 pixels . 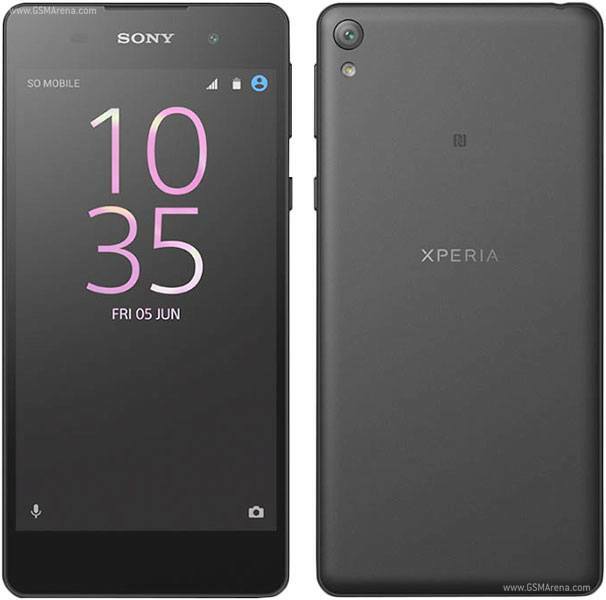 Network: The Sony Xperia E5 is a single SIM (GSM) smartphone that accepts a Nano-SIM. Availability: This will be available in all retail stores from June second week and it can also be available in all famous websites. Size: It measures 144.00 x 69.00 x 8.20 mm and weighs 147.00 grams. Processor and RAM: The Sony Xperia E5 is powered by quad-core MediaTek MT6735 processor and it comes with 1.5GB of RAM. Camera: Sony Xperia E5 designed with 13 megapixel primary camera on the rear and 5 megapixel front camera for selfies. Storage: The phone packs 16GB of internal storage that can be expanded up to 200GB via a microSD card. Battery: The Sony Xperia E5 runs Android 6 and is powered by a 2700mAh non removable battery. Connectivity: These include Wi-Fi, GPS, Bluetooth, NFC, FM, 4G which support band 40 wih 4G LTE technology. 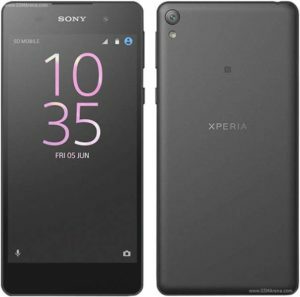 Other Features: Sony Xperia E5 was designed with advanced sensors like Proximity sensor, Ambient light sensor, Accelerometer.